Welcome to the official site for APA Wear! 100% of all profits go directly to the HBUHSD Academy for the Performing Arts. 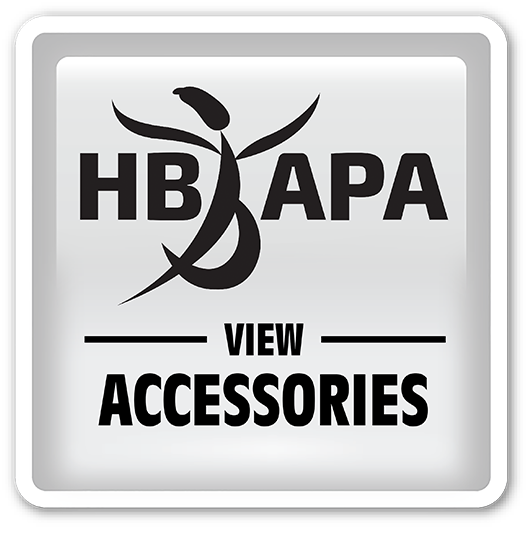 APA Wear is operated by Huntington Beach High School parent volunteers.